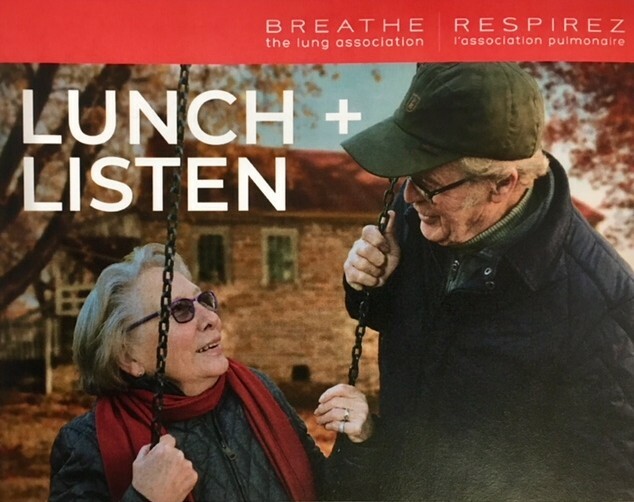 *Registration is now closed for our Portage la Prairie event* - Our next Lunch and Listen events are taking place in Winnipeg and Brandon. Please join us for a FREE buffet style lunch at the Herman Prior Activity Centre (40 Royal Rd N) in Portage la Prairie. The band Biscuits & Gravy will be performing golden oldies and current day hits. Plus, you will also learn about The Lung Association, our programs, our Legacy Program, and how we can help you get a legal Will for free! All in a fun zero pressure environment. Limited spots available so sign up today! Look for the sign-up sheet in the Herman Prior Senior Service Centre. And stay tuned for more dates and locations for future Lunch and Listen around the province!